Colin Meagher is a Hood River, OR based photographer with roots deep in the outdoor culture of the Northwest United States. Interested in both photography and outdoor recreation from a young age, Colin has managed to balance both of these interests and forge them into a career in outdoor photography. 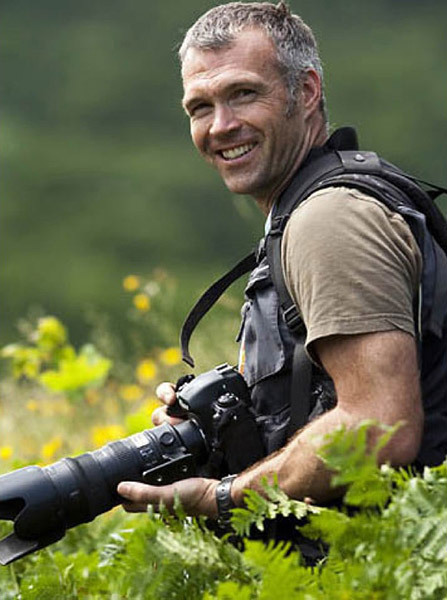 In addition to a skilled photographic eye, Colin is an active participant in many of the activities he documents, which translates directly into having the technical savvy to both get to location and to get in position to get “the” shot — a necessary skill when documenting activities in remote areas. Colin is not limited to just documenting the outdoor activities, though, with many hours also spent documenting industrial labor, as well as portraiture, and travel imagery.